Just a few weeks after Kylie Jenner splashed out on a new LA home, her supermodel sister Kendall Jenner has now also got a new pad. 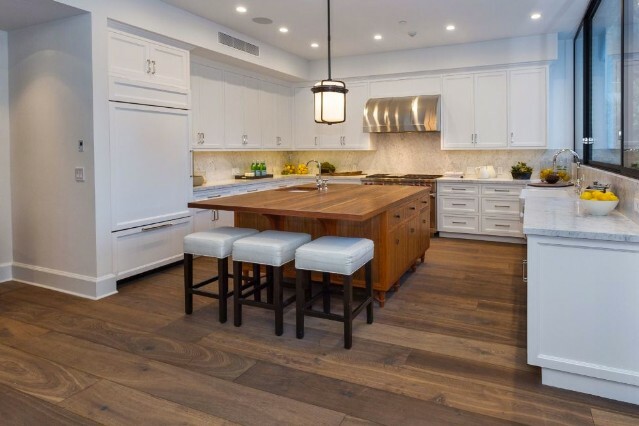 Kendall’s bought her new West Hollywood mansion from actress Emily Blunt and her husband John Krasinski – and we have to say we wouldn’t change a thing about the décor that they’re leaving behind. The Mid Century-style home boasts six bedrooms and four bathrooms, sprawling across three floors and 4,800 square feet. The contemporary interior design, which took Emily and John three years to complete, features a lot marble, a lot of neutral colours, and plenty of natural light from those floor to ceiling windows. See all the pictures by Sotheby’s International Realty in the gallery above. There’s a pool, a home cinema and an exercise and massage room included in the property. 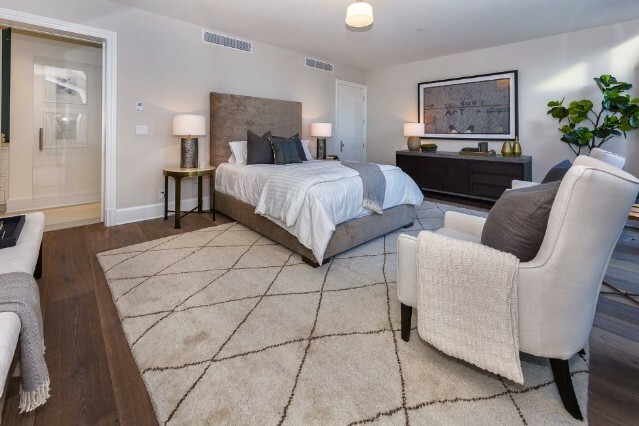 The master bedroom is more like a suite in its own right, and includes a walk-in wardrobe and a spa-style bathroom, with rooftop terraces looking out across the stunning estate. 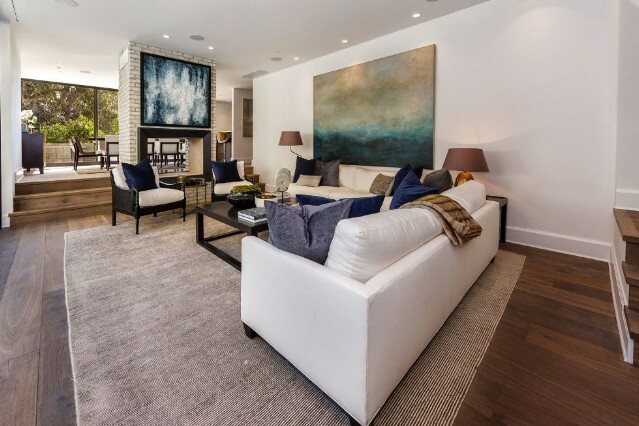 The place in the Hollywood Hills has cost Kendall – whose modelling contracts have seen her land huge deals with brands like Calvin Klein, Fendi and Estée Lauder – $6.5 million (£4.9 million) and will be a pretty big step up from her current two bedroom apartment in the area. Emily and John, meanwhile, are expecting their second child together and are reportedly planning to move to the east coast of the US ahead of the new arrival.